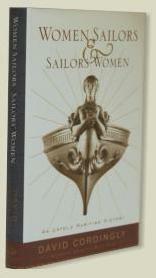 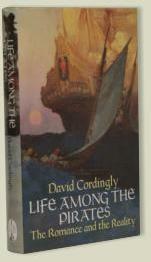 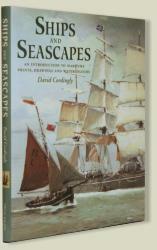 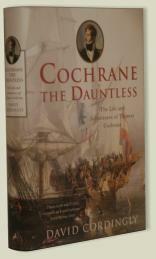 David Cordingly is a writer and maritime historian. 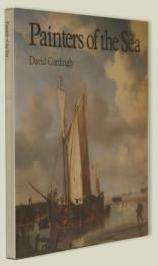 He was on the staff of the National Maritime Museum at Greenwich for twelve years where he was Keeper of Pictures and then Head of Exhibitions. 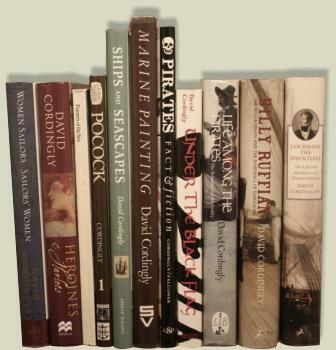 While at the museum he organised a series of major exhibitions including the highly successful Pirates: Fact and Fiction. 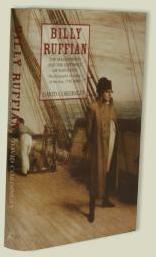 His books include Under the Black Flag and Billy Ruffian: the Bellerophon and the downfall of Napoleon.